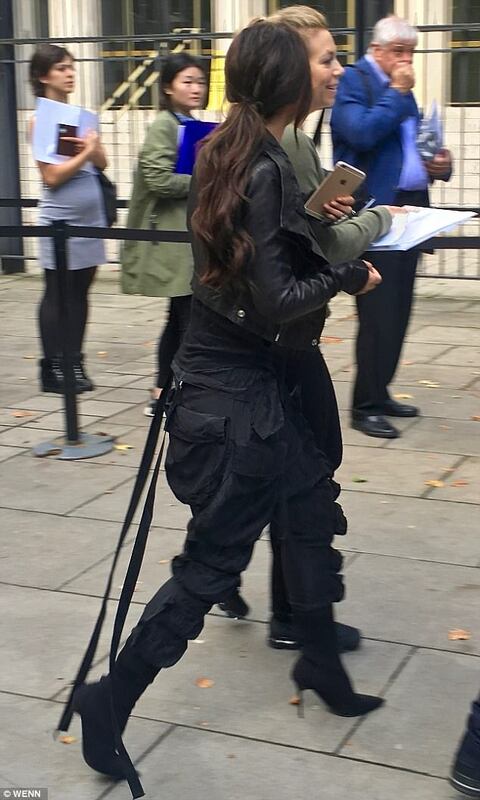 Photos #CherylCole steps out for the first time since welcoming son Bear! Girls Aloud star and former Xfactor Judge Cheryl was photographed smiling as she posed for selfies with starstruck fans on a recent trip to the US embassy. 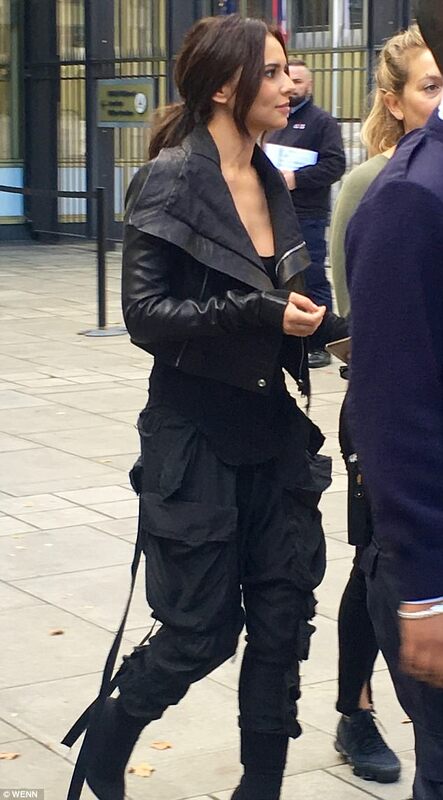 The singer, looked incredible as she showed off her svelte post-baby figure in a chic leather jacket and cargo pants for the relaxed outing.